1. Look at the applicable age range. 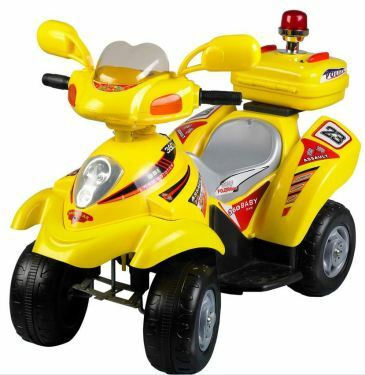 The general toy car will indicate the applicable age range of the toy car in the instructions for use, and can be purchased according to the age of the child. This has two main implications: first, the toy car itself is designed for children of this age; second, it is dangerous for children not in this age group to use the product. 2. Look at the security warnings. Some dangerous production plants implied by toy cars will be reminded by warning signs. If you open the package, please dispose of the plastic bag immediately, non-lifesaving products, only in shallow water, not for children under 3 years old. 3. Look at the effective date to avoid using expired products. 4, see how to use. Complex toy cars should have detailed usage and precautions. Pay attention to this when purchasing. 5. Reject three no products. According to the provisions of the "Quality Law", all products produced and sold in China shall be marked with the name of the factory, the site and the certificate of conformity, and shall be marked with the standard Chinese characters. Imported toy cars should also have instructions for the use of Chinese toy cars.